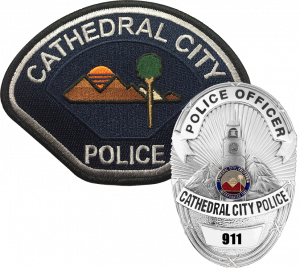 The Cathedral City Detective Bureau works in conjunction with Patrol Services to provide our community with experience and professionalism based on Federal, State and local law enforcement standards. The Cathedral City Detective Bureau takes responsibility for unresolved field investigations and specialized criminal investigations. The Detective Bureau’s role with the department is to identify, locate and prosecute those accountable for the commission of crimes ranging from homicide to petty theft. This includes most crimes such as physical assaults, sexual assaults, robberies, child abuse, domestic violence and property crimes such as financial crimes, fraud/forgery and burglary. 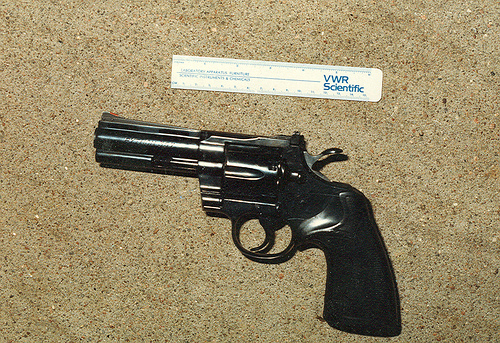 Criminal investigations include gathering information, interviewing parties, and collecting evidence. Most importantly, this is done using modern investigative techniques while adhering to standards required for successful court prosecution throughout Riverside County and the State of California. Cathedral City Detectives are experienced patrol officers selected on their past work and commitment to the criminal investigation process. They receive hundreds of additional hours of in-house training and specialized education provided by Federal, State and private law enforcement trainers. 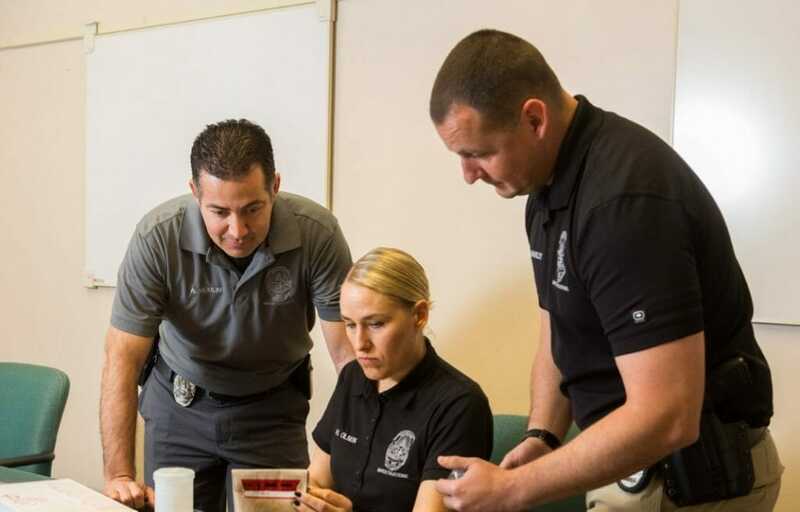 Detectives utilize the evaluation of crime trends and patterns and use modern police technology (which includes the forensic sciences) in their efforts to complete a criminal investigation. The Cathedral City Detective Bureau routinely brings criminal cases to conclusion by developing and maintaining active relationships with other law enforcement agencies, social service organizations, local citizen groups, business owners and the Riverside County District Attorney. In addition to the suppression of crime, the Cathedral City Detective Bureau bridges a gap with residents and merchants by providing crime prevention information and crime trend information which increases the feeling of safety and the sense of community. The Cathedral City Detective Bureau consists of an array of personnel working traditional, general investigation assignments (crimes against persons, crimes against property), specialized assignments (financial crimes, sexual assault/crimes against children) and other assignments such as School Resource Officer, Regional AB109 task-force detective, gang and violent crime task force officer and narcotics task-force investigators assigned to local and regional teams. Working under the Detective Bureau, Sergeant Heather Olsen is the department LGBT Liaison officer. She can be reached via email at HOlsen@cathedralcity.gov or by phone at: 760-770-0300 ext 741. The Cathedral City Detective Bureau can be reached Mon-Thu, 7 AM – 5 PM at 760-770-0302. General investigations are supervised by Detective Sergeant Rick Sanchez who can be reached at 760-202-2488 or at RSanchez@cathedralcity.gov.